Small 3watt underwater light with bracket. Suitable for pool and fountain. Single color or RGB color light work with brightness LED chip and stable LED driver. Long life span time and low maintenance cost will be for kinds of project. IP68 level and DC12V make the light safe operation. 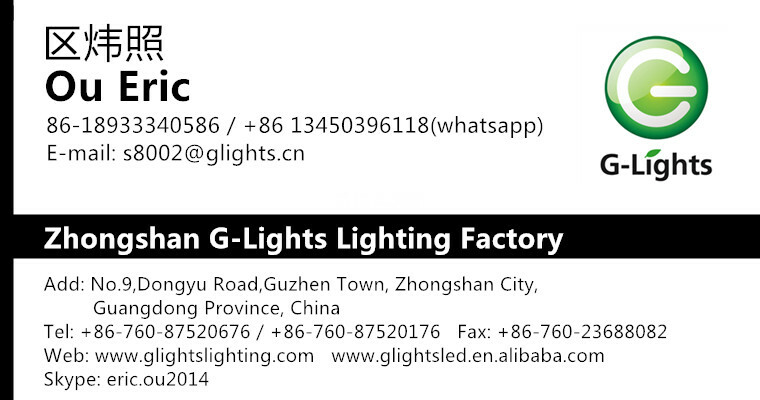 Looking for ideal RGB Underwater Light Manufacturer & supplier ? We have a wide selection at great prices to help you get creative. 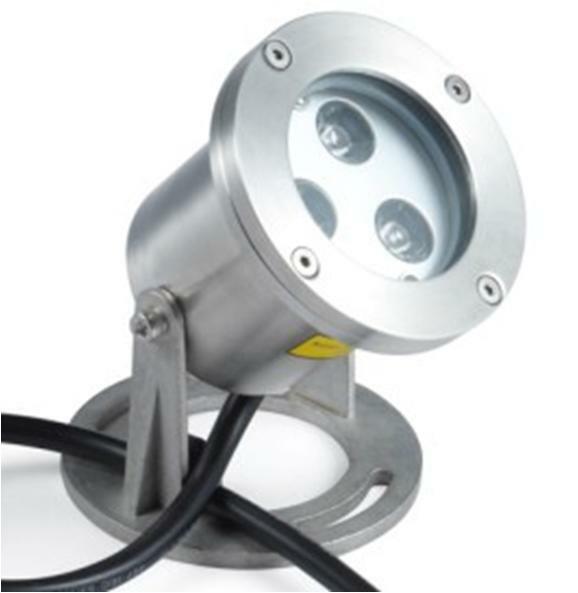 All the Stainless Steel Underwater Light are quality guaranteed. We are China Origin Factory of 3watt Underwater Light. If you have any question, please feel free to contact us.